Brookes Bible College approached Think Tank with a challenge – take our 105 year-old academic institution and give it a modern feel with a nod to tradition. What resulted was our latest branding identity project. 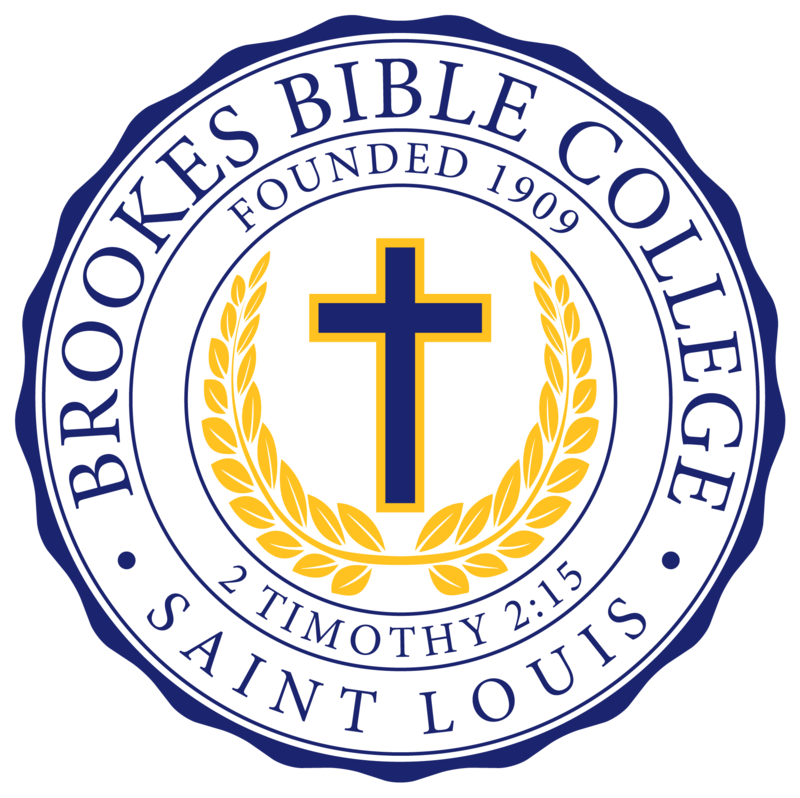 We created a main identity with various applications for Brookes Bible College for a myriad of reasons. The identity is easily used in any application; whether in web, print, billboards, signage and more. In addition, we created a brand seal for the organization which, again, can be used in a variety of applications from diplomas to stationary.